New Delhi, March 18: The Indian Premier League (IPL) has been the perfect platform for youngsters to showcase their skills and impress the global audience. In the last 11 years, the IPL has seen some quality players make a mark. With less than a week left for this year's league to start, it will once again be interesting to see which players rise to the challenge against the best in the business. Vivo IPL 2019: Royal Challengers Bangalore Promises to Go Green on Global Recycling Day. Another name to watch out for will be Rajasthan Royals' Mahipal Lomror. 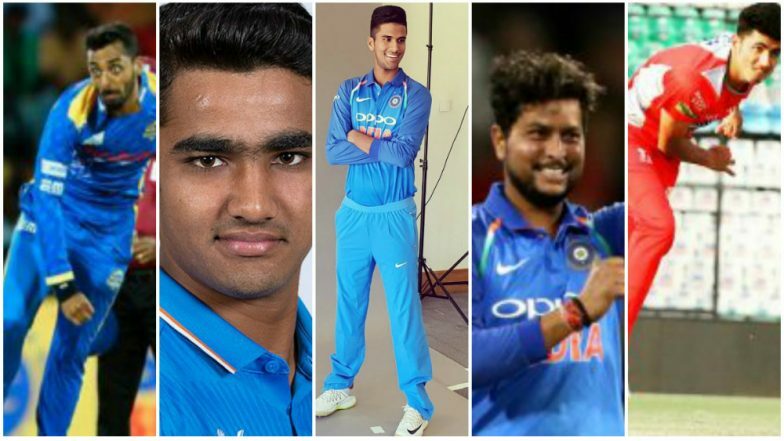 Little known in the cricketing world before now, Lomror gained recognition based on his performances in India's Under-19 campaign during the World Cup in 2016. In the six games, Lomror scalped seven wickets with an impressive economy of 3.74.